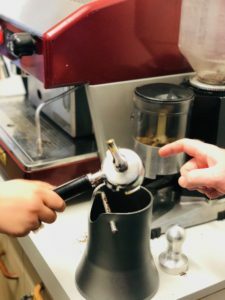 Its official coffee training has started on campus. 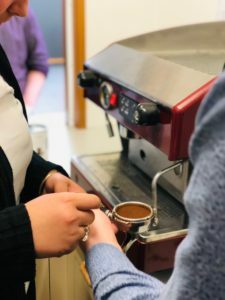 It goes without saying that coffee is big business in New Zealand and our students have had the oppurtunity to learn the art of coffee making. 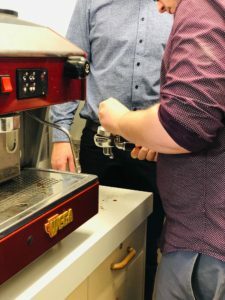 If barista skills are what your offer then don’t hesitate to call.